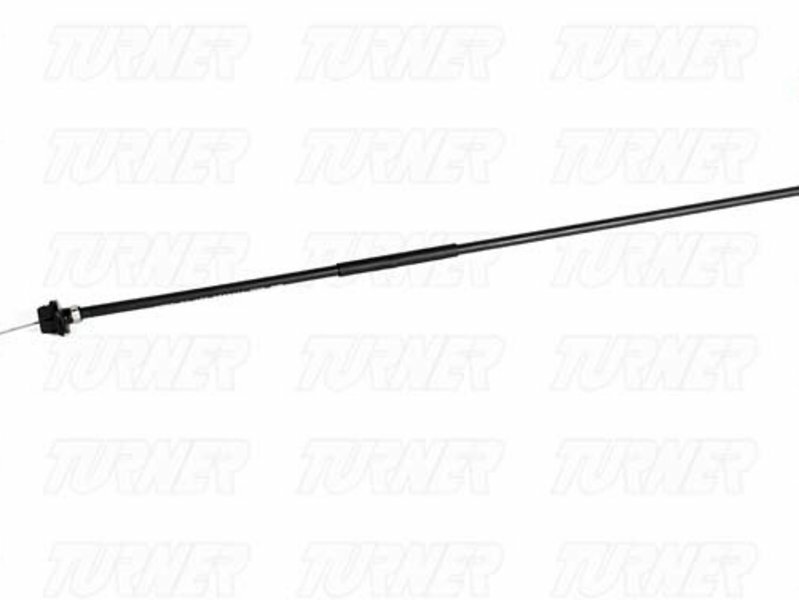 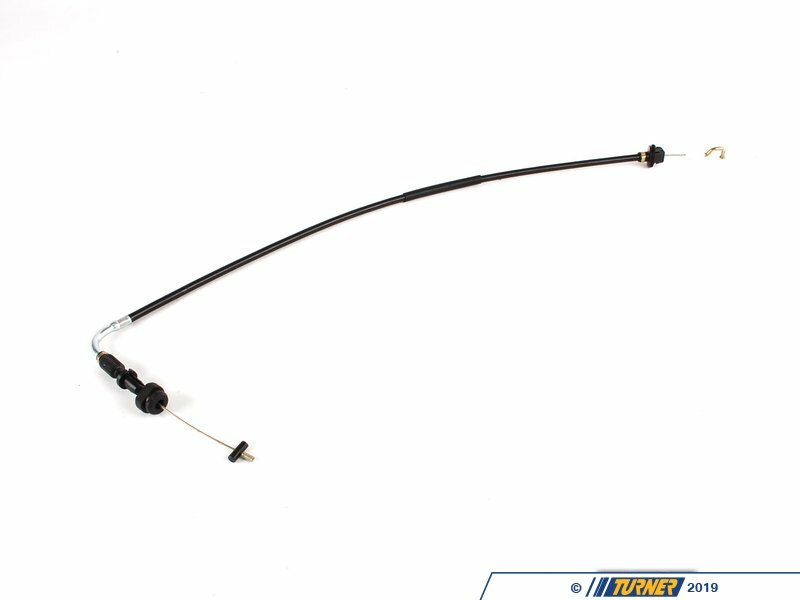 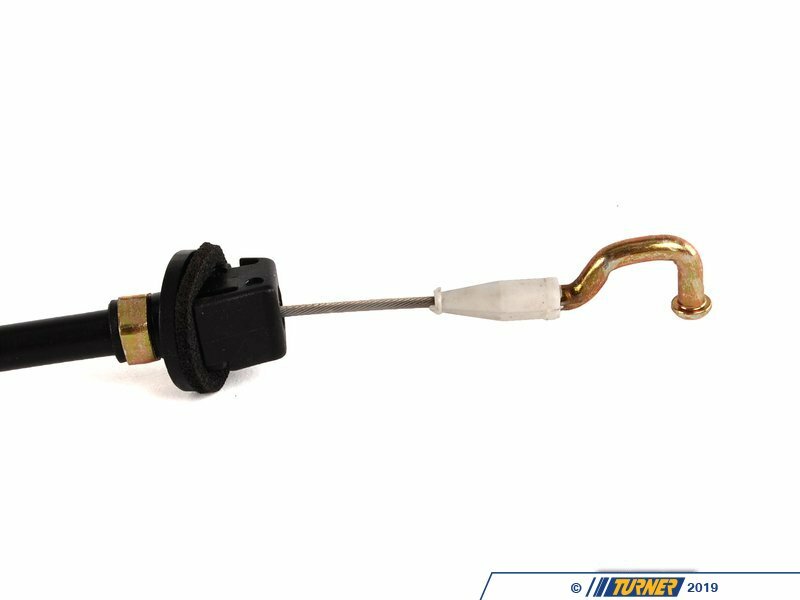 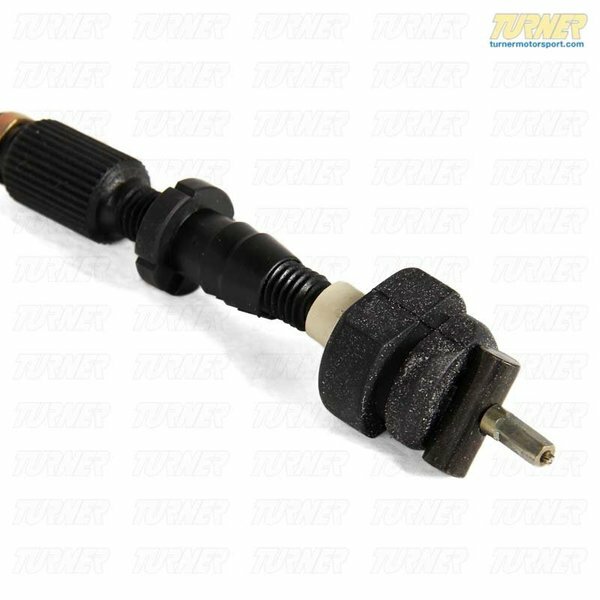 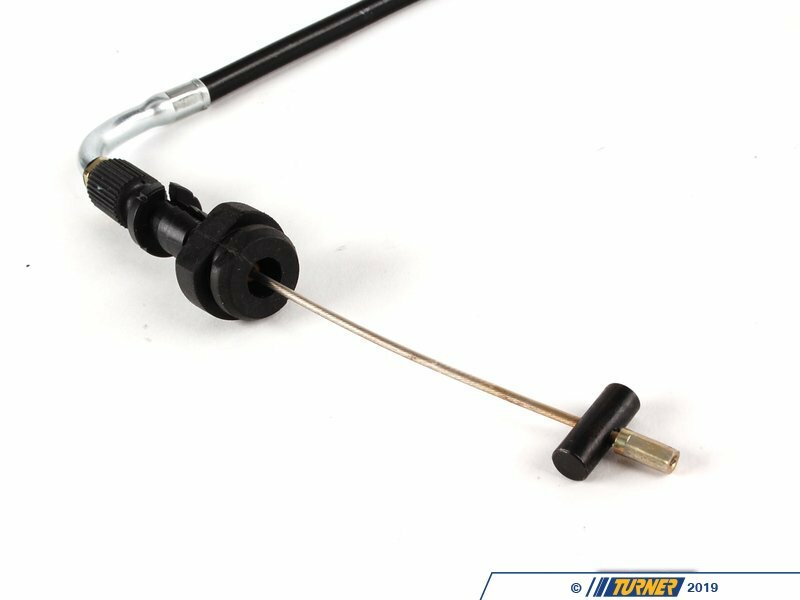 This throttle cable connects the accelerator pedal with the throttle housing on E34 5 series with the M50 6 cylinder engine. 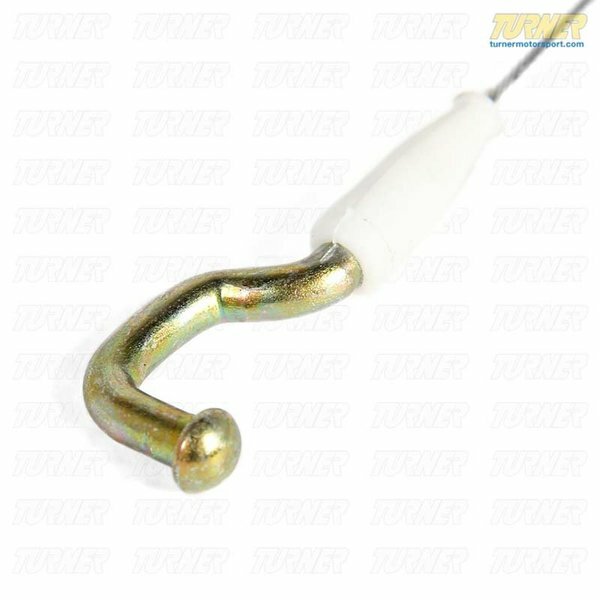 Over time the cable can stretch or break requiring replacement. 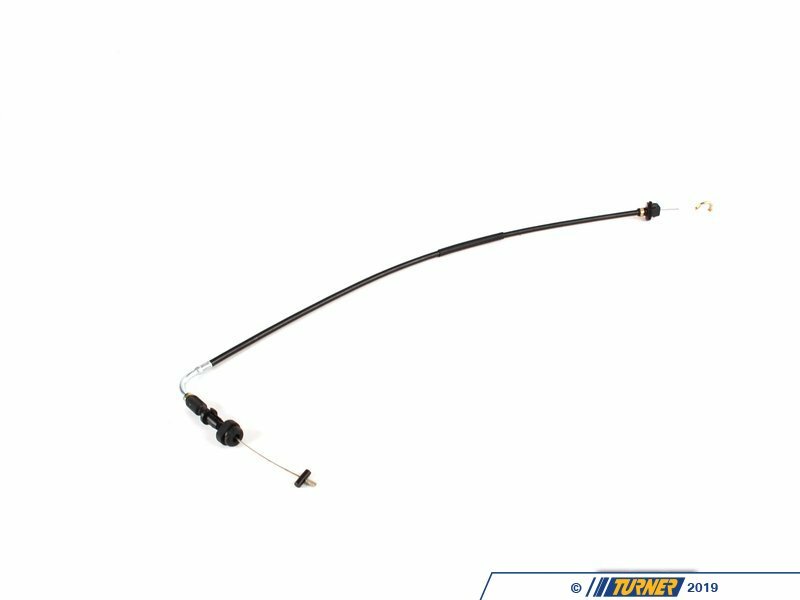 Only for Left hand drive models.